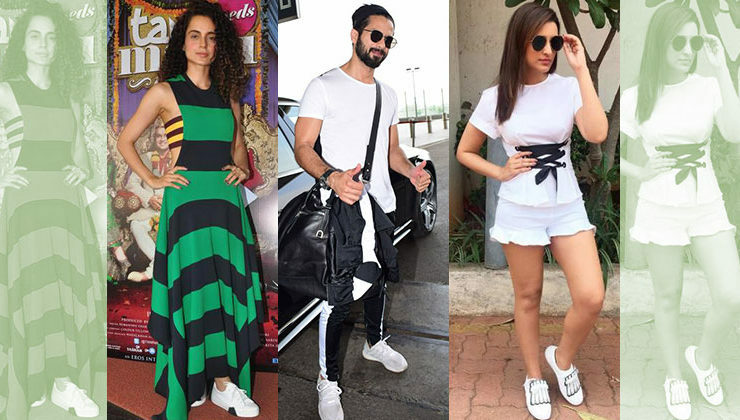 Ditch the fancy shoes and invest in a pair of trendy white sneakers! 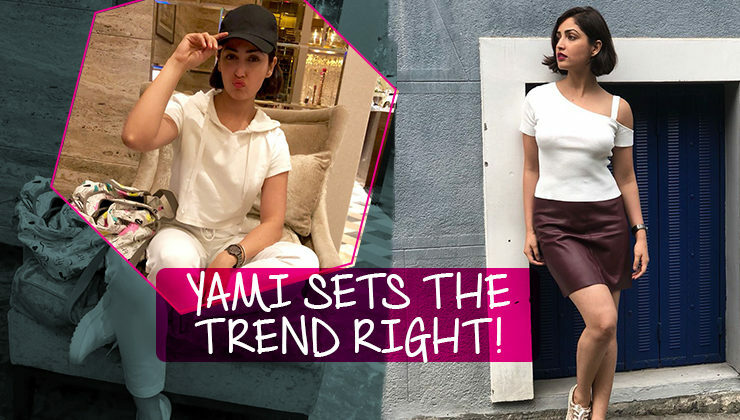 5 looks that prove Yami Gautam is setting a new trend with short hair! 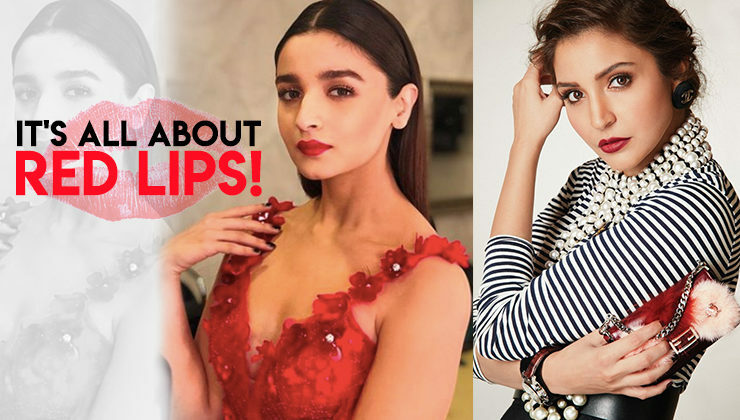 7 times B-Town divas proved it's all about RED LIPS! 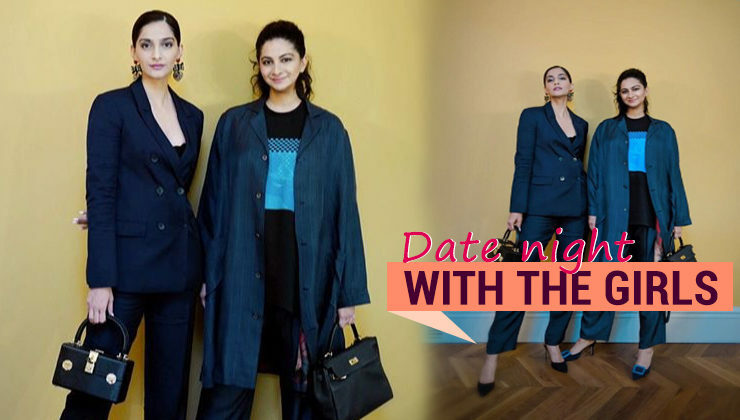 Sonam Kapoor and Rhea Kapoor's outfits for a girls' night out are fancy AF! 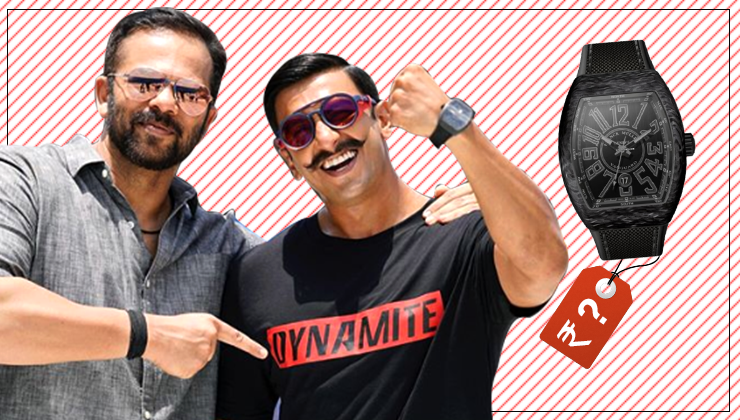 WHATT!!! 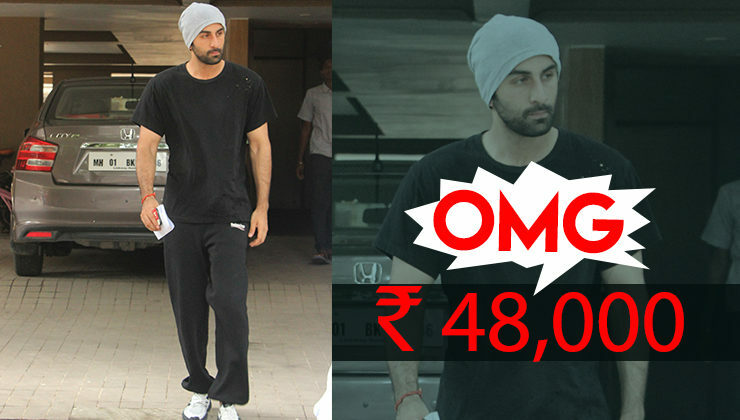 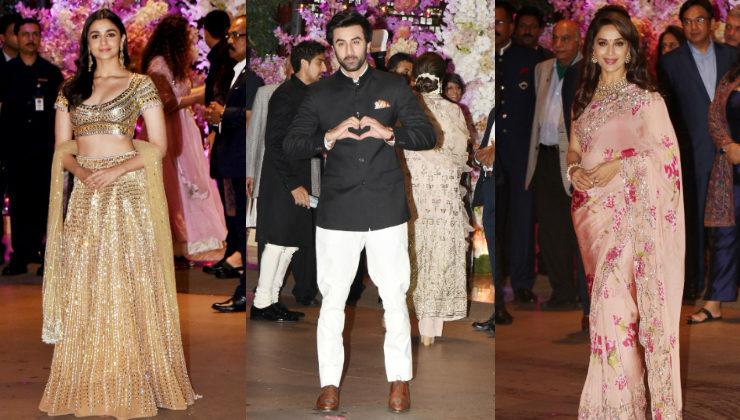 Ranbir Kapoor's casual jogger pants are worth an iPhone! 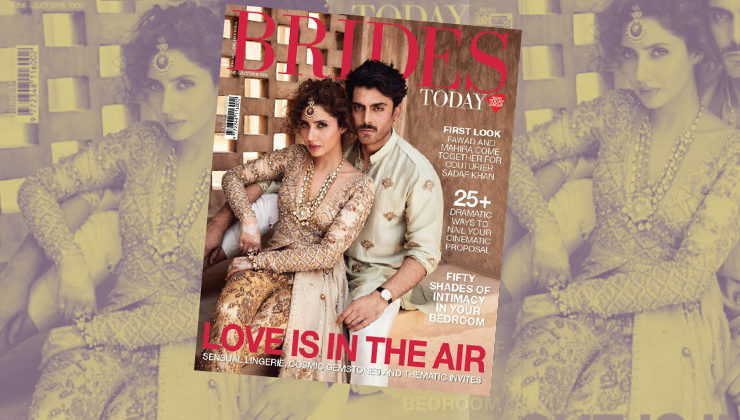 'Humsafar' duo Fawad Khan and Mahira Khan make a royal statement on the cover of Brides Today!